foundation but want her skin is 100% flawless, Hum! pencil and color to make her lips pop more. Here are the before/ after pictures. 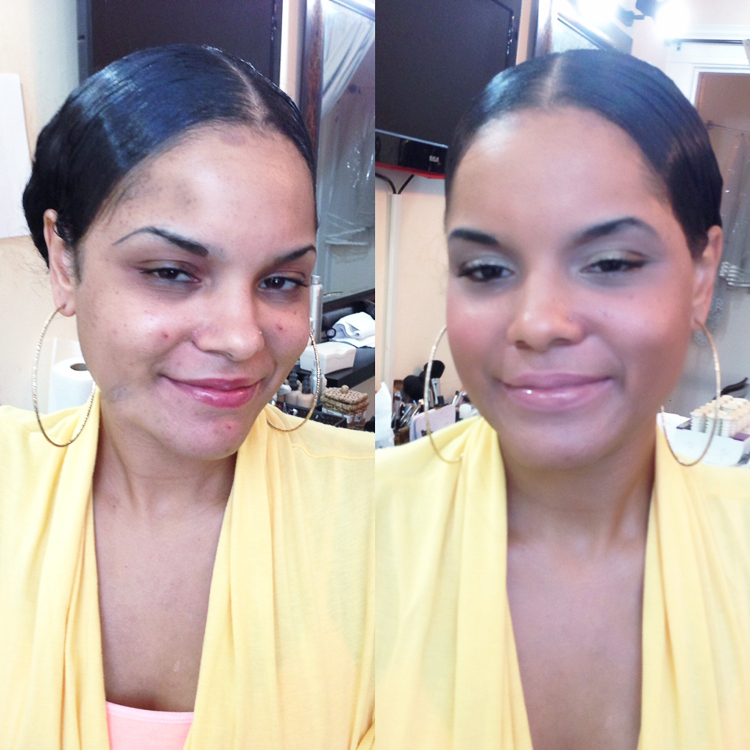 After makeup picture done by her. Lip Pencil : Waterproof gel lip liner in Naked!